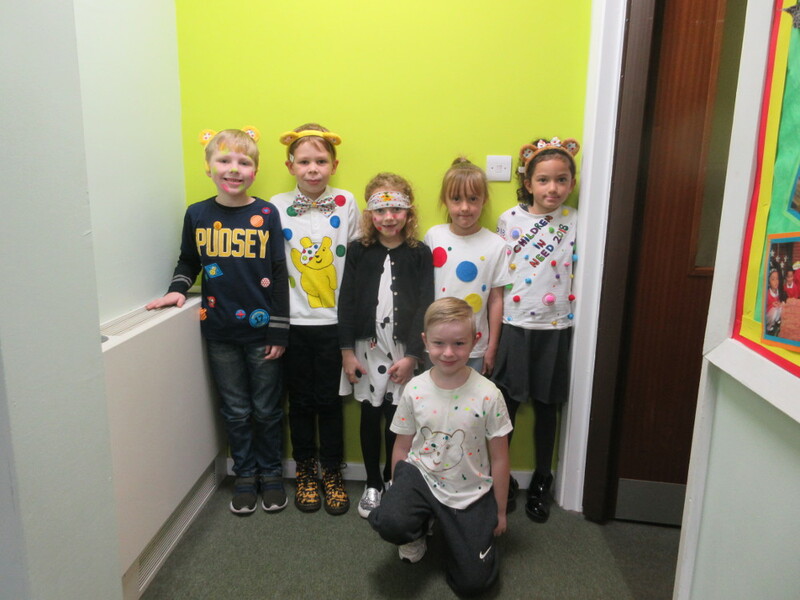 Children in Need 2018 was a great success with the school raising £947.25! Children wore their own clothes for a donation of £1 and donated cakes which were sold on the day for 50p. Along with this we had activities going on during the day in the school hall along with face paints. Of the money raised half was donated to children in need and the other half going to our home charity this year Alzheimer’s Society.